Madeline and I have been cooking dinner together every night for the past couple of weeks. She has really gotten in to it. So much so that if I forget and start making dinner without her she starts crying. She has made the chore of cooking dinner every night after work something that I genuinely look forward to each day. 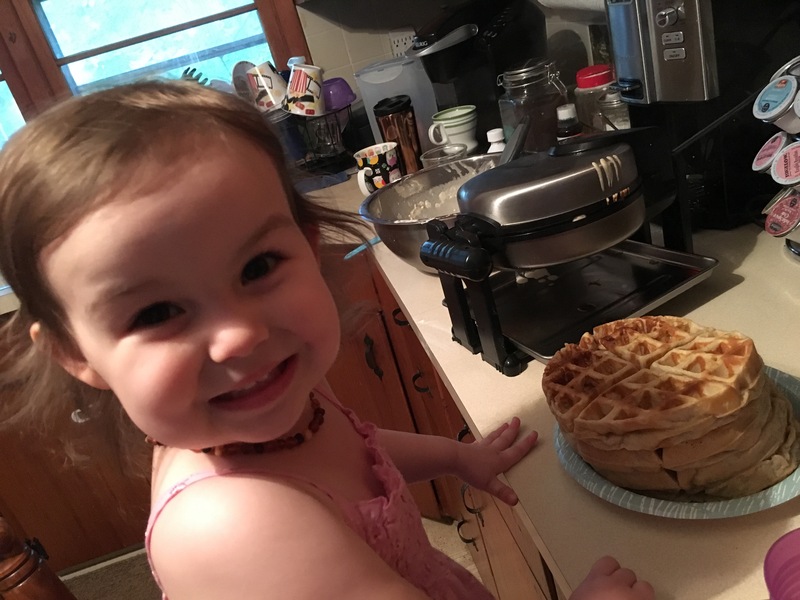 We have made everything from deep dish pizza to Belgian waffles. I think her favorite so far has been the brownies. 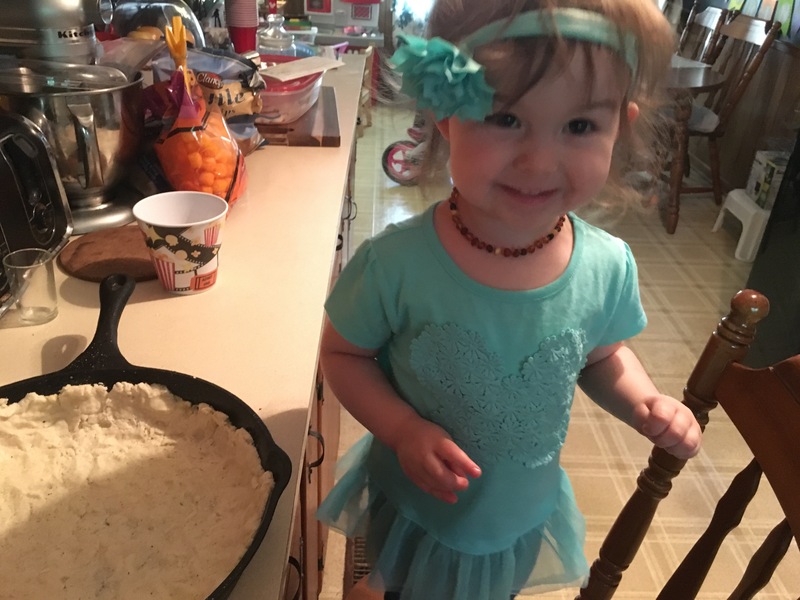 I am really enjoying having my new little helper in the kitchen.